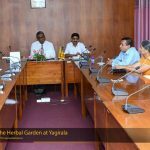 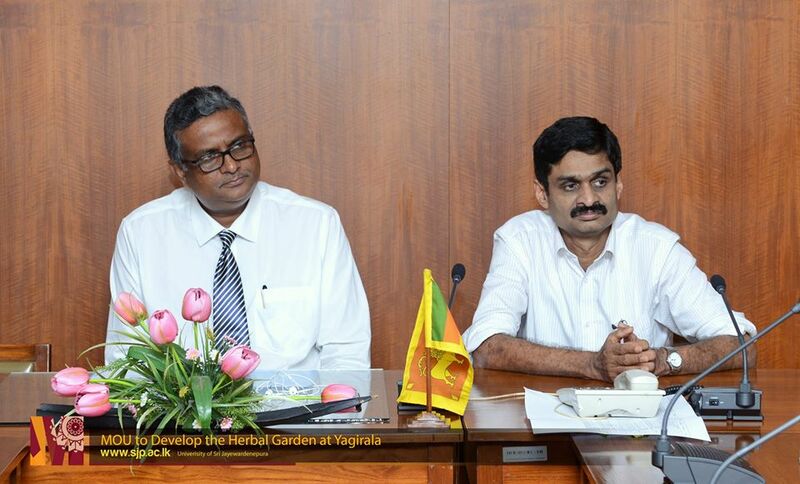 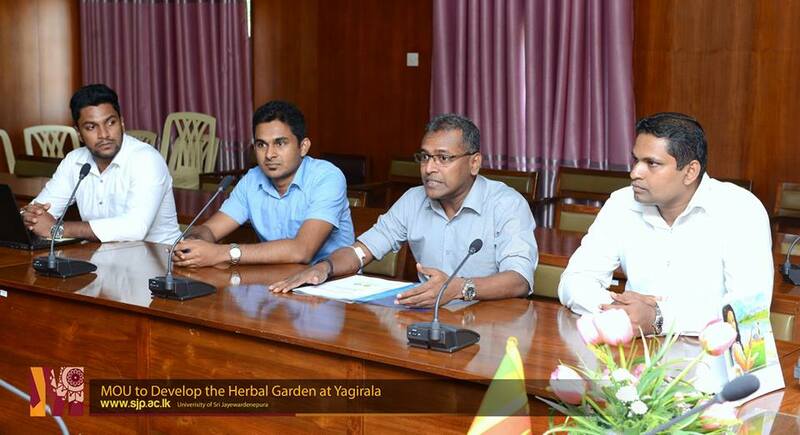 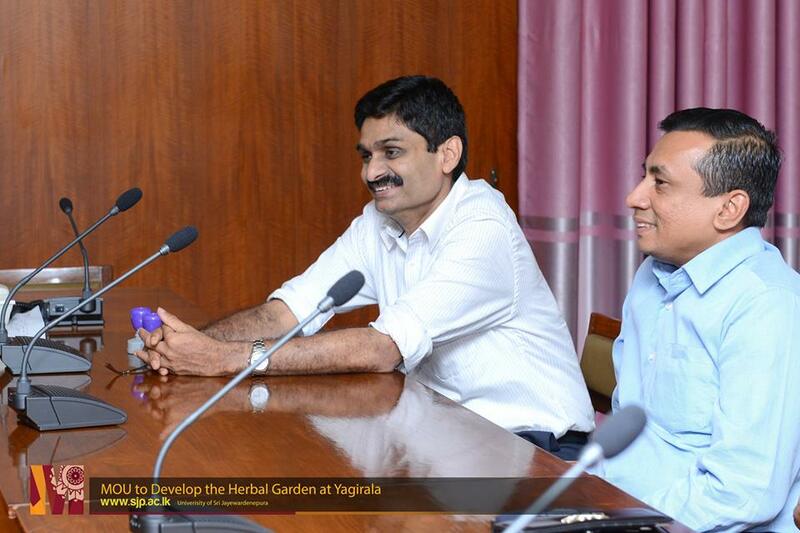 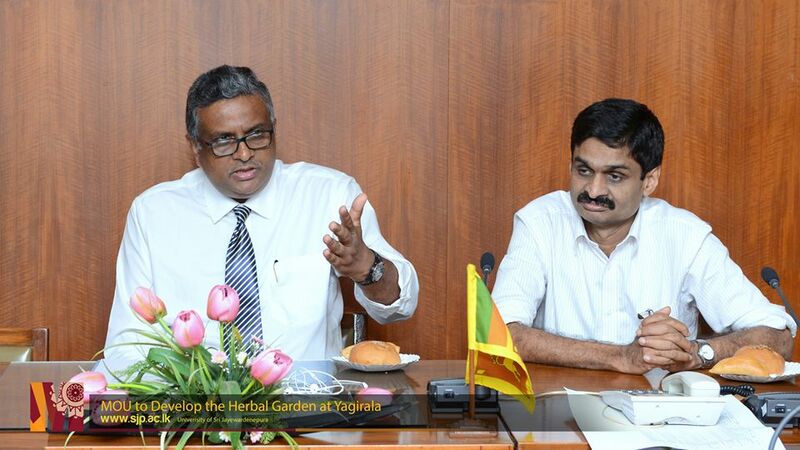 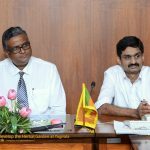 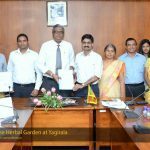 Center for Sustainability, Department of Forestry and Environmental Science of University of Sri Jayewardenepura and MAS Active signed a MOU on developing 5 acres of Yagirala University managed forest as a Herbal garden on 29th August 2017 at vice chancellor’d office Board room . 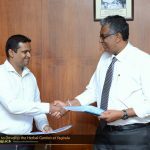 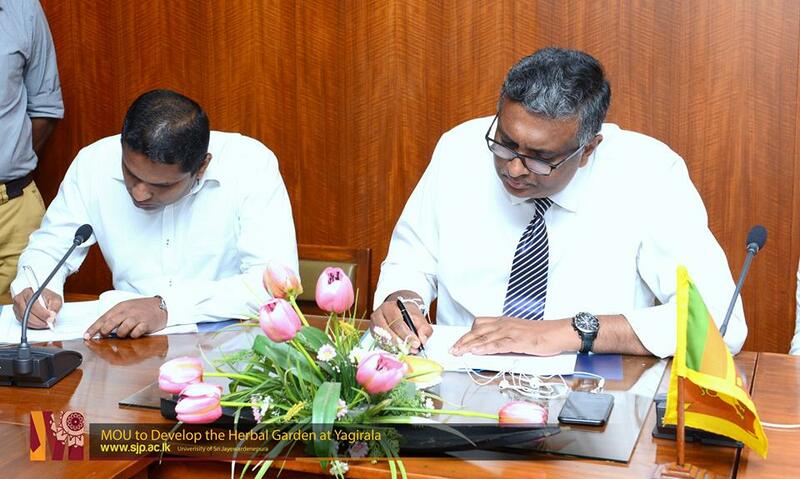 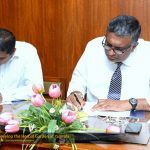 Prof. Sampath Amaratunge, Vice Chancellor signed the MoU on behalf of the University and Charaka Gunawardhana – General Manager, Human Resource and Administration, Lakshman Dayasiri – General Manager, Finance, Nilan Deerasinghe – Asst. 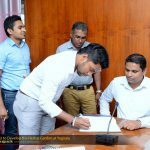 Manager, Finance and Rishan Ukwatta – Executive, Environmental Sustainability participated for the agreement signing process on behalf of the MAS Active. 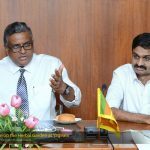 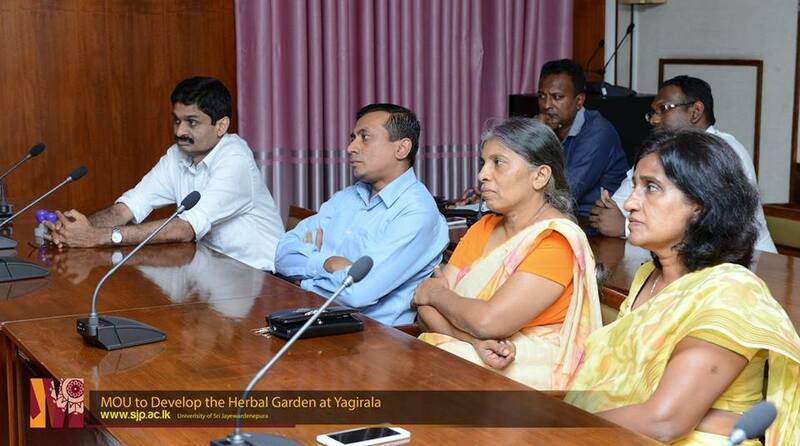 Dr. Priyan Perera, the Director, Center for Sustainability, Dr. Prasanthi Gunawardene, Head of the Department of Forestry and Environmental Science, Prof. Hiran Amarasekara, Prof. Nilanthi Bandara, several other Lecturers of the Department and staff members graced the event. 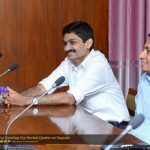 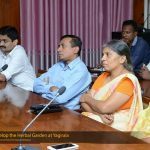 The expected outcome of this project is to remove the invasive species “Dillenia suffruticosa” (Para) that spread across the forest area and transform 2.5 hectares of land (5 acres), to a natural herbal garden that will be enriched in biodiversity. 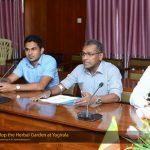 By the year 2017, through reforestation and maintenance, this property could be used as an educational facility as well as an ecotourism attraction. 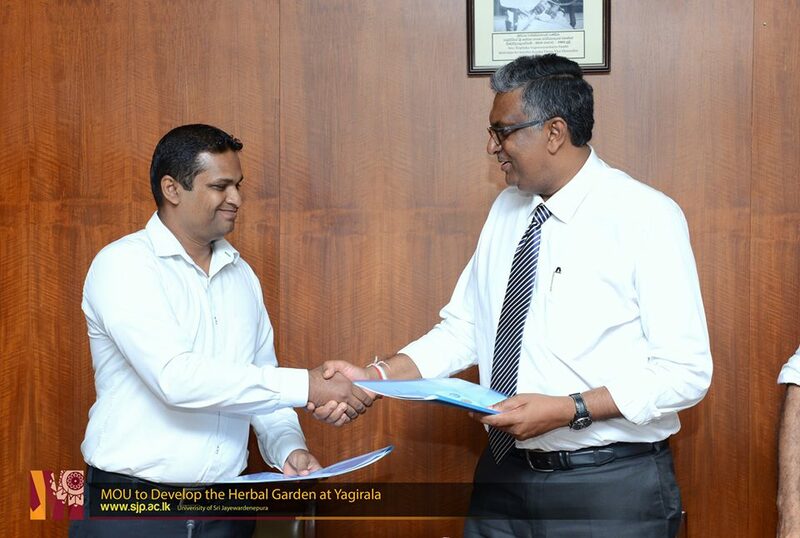 An area within, will also be developed into a “butterfly garden”. 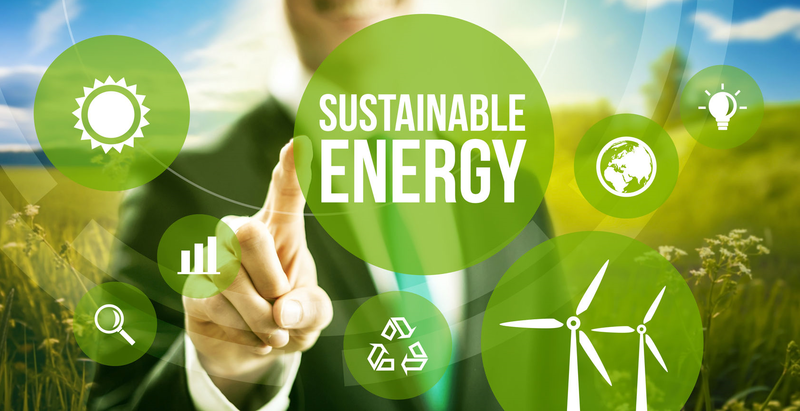 Center for Sustainability has been highly successful in promoting and disseminating the knowledge and practices of Sustainability, especially through forging partnerships with the private sector. 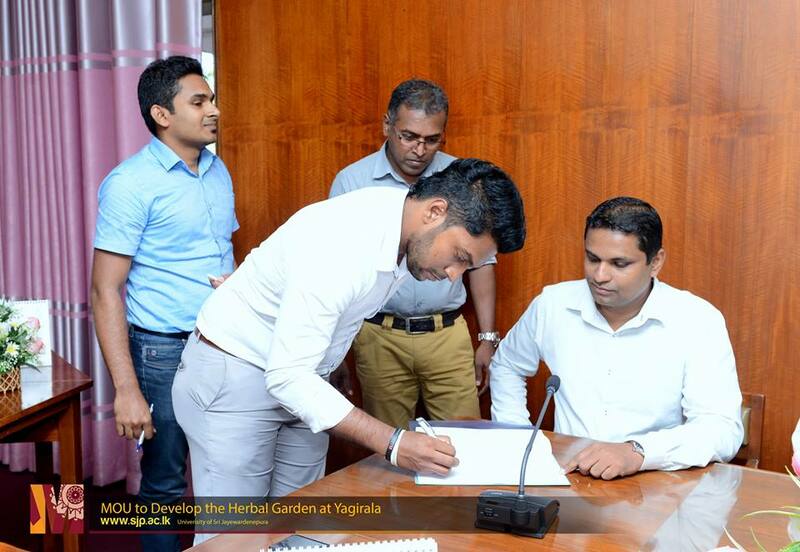 Restoring and developing a 5 acre degraded forest land as a herbal garden and butterfly habitat, exemplifies the environmental commitment of MAS Active while marking yet another successful industry-university sustainability project initiated by the Center for Sustainability.